3rd Party Liability InsuranceWhat is it? How does it work? Is it really free?  Laka ClubMore than just Insurance, Join the Club!